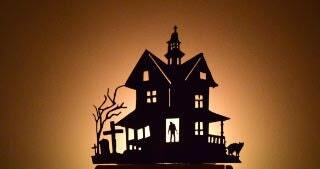 Add a little mood lighting to your Halloween Home Decor with our Halloween Candle Holder. 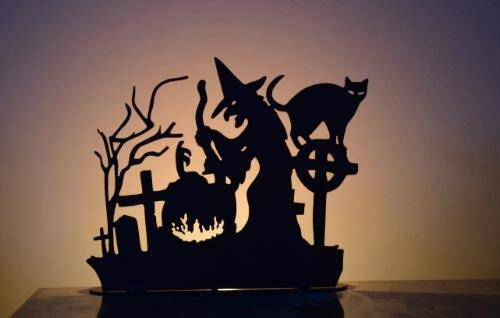 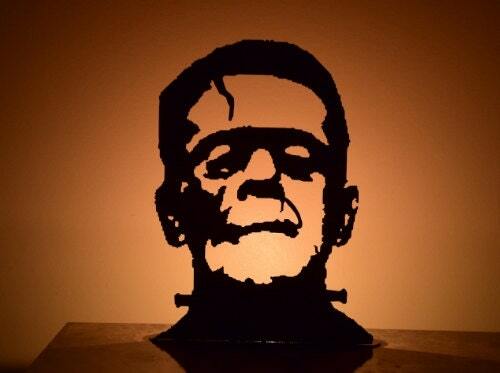 This Halloween tea light display is a perfect addition of Halloween art in any room. 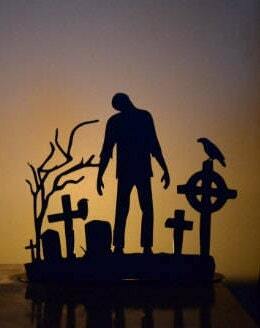 Whether you're looking for Halloween ornaments, Halloween zombie's, or a Halloween Witch, we can help! 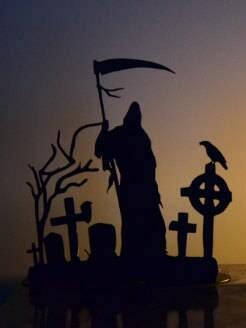 Have an idea in mind you don't see in our store, just contact us, we'd love to help!